Can you believe that summer is right around the corner? I don’t know about you, but every summer I change my hair color. I always go lighter! It’s just me loving the summer blonde and really wanting to be as bright as possible! 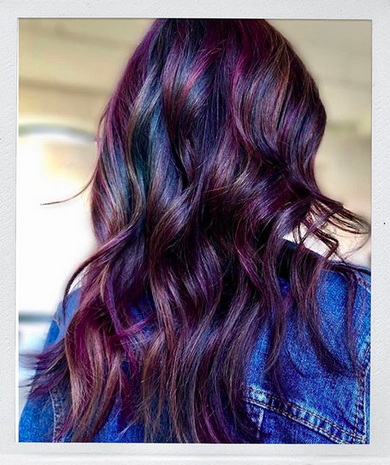 Summer hair colors are so much fun because you CAN have some fun! 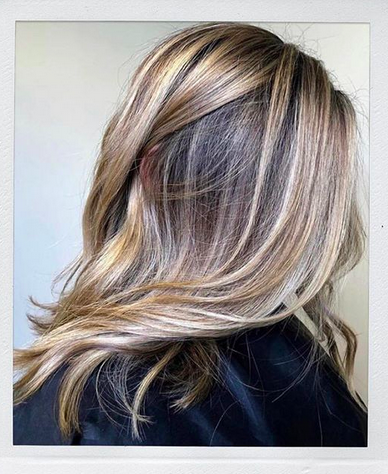 You have the beautiful sun highlighting your hair with it’s shine and glimmer, so why not have do something a little out of your comfort zone and go bold! It’s the perfect time to do it! What is going to make me happy? The summer is all about happiness and fun and being carefree (well, sorta!). Make sure your hair reflects that sentiment. What makes you feel young? What seems fun to you? Is there someone that you look at with total hair envy? 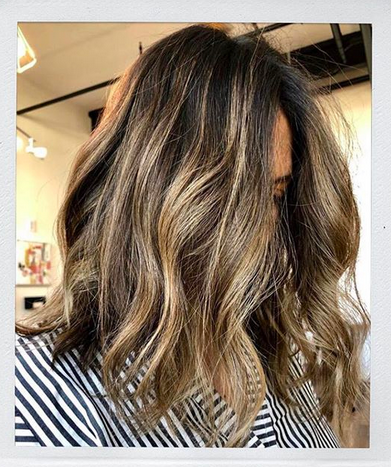 This is when your hairdresser will become your best friend because he or she will tell you if you can actually pull off the style and hair color you want. As much as I’ve always wanted to go dark, my gray hair won’t allow it. My hairdresser always says to me, “I can do it… but you’re going to have to come back for touch-ups every 3 weeks! Is that OK with you? And it’s not. I don’t have that kind of time or money. 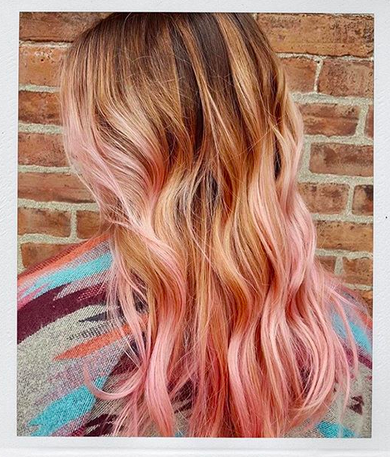 What hair color will make you feel the best version of you? Regardless of what makes you happy, you need to make sure your hair color makes you feel your very best. What will you love waking up to every single morning? What color won’t you get stick of too quickly? What color will make you want to wake up and say, “Boom! I love it!” This is how you want to feel. This is what you want! 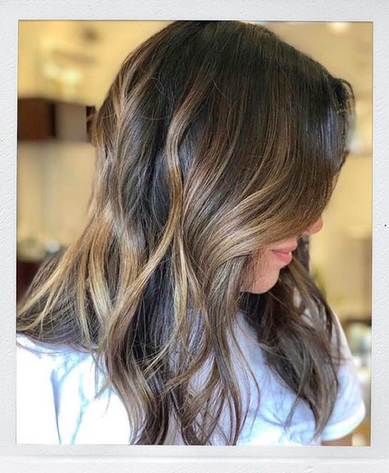 I thought it would be fun to attach some of my favorite summer hair colors below from my favorite salon LaLaLuxe Salon. She and her staff are the best at creating looks and styles that work for you. I love seeing what they create because they always know the latest trends and styles. I tried to include different hair colors so you can find one that works for you. If you’re brunette, blonde, pink, purple or a red head anything below works for you! See what one or ones work for you best! Style #1: Brunette with some blonde streaks looks chic and fab! Style #2: Strawberry blonde. If you don’t want to go so bright, this is a great next option. Style #3: I love this look for a brunette. This is a great way to add some blonde into darker hair. Style #4: I love this coffee brown on this style. It’s simple and elegant. Style #5: I love these brown and blonde highlights. These are chunkier and really sweet looking. Love the layers, they are beautiful. Style #6: This is the BEST style here! 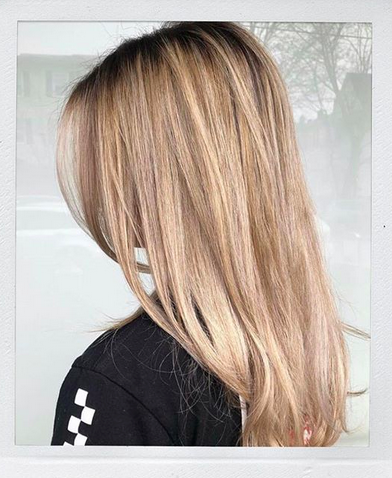 Look at these blonde highlights! Super cute and chic! If you can make this work, this is such a set style for you to check out! Style #7: Blonde! Blonde! Blonde! Bright in the sun, shining light as can be! The sun shining through this color will be like a shining star! It’s just adorable and so beautiful! This is the style I want! Style #8: This is the hair I want. This is the coloring and highlights that I yearn for with my hair. This is hair goals to the fullest! I just adore the blonde tips at the end. It’s full and beautiful and just gorgeous. Style #9: Pink for the win! Pink is such a hot color right now! Adding a little flair and pop of color works beautifully and looks magical! Not everyone can pull this style off, but if you can – do it! It’s something that will make you happy, believe me! Style #10 – How adorable does this look? I love the purple tones throughout it. Really adds a beautiful layer of sparkle and shine. I think it’s fantastic! I mean this style just looks fun! So here are 10 of the Summer Hair Colors that I think would be gorgeous for women to look at and check out. 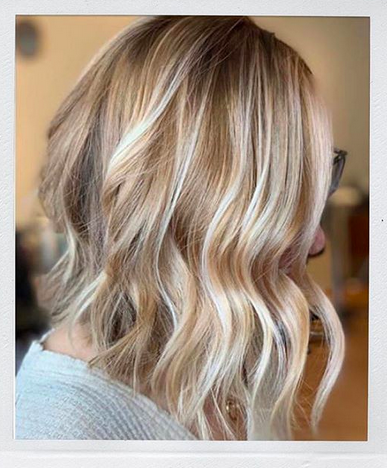 I love being inspired by other hair and I feel that it’s a great way to get news ideas and spark some hair inspiration. I’m someone who doesn’t really deviate from the norm of my hair, but I do love to mix up the blonde shades and tones. 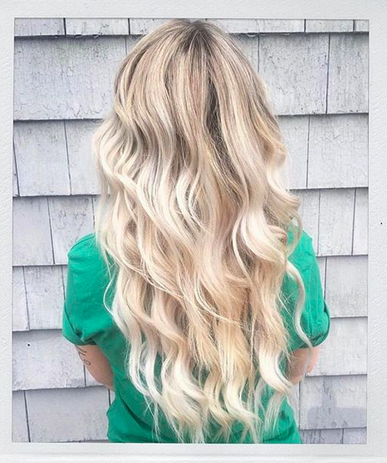 Literally every summer I fall in love with blonde blonde blonde! I feel like it makes me look younger and (yes) I’m MUCH happier with ultra blonde hair! Drop me some links below of some colors that you like for the summer, too! I’m all about finding some additional inspiration and really stepping out of my hair comfort zone!! Love to be able to find new styles to check out along the way! So many pretty ideas. 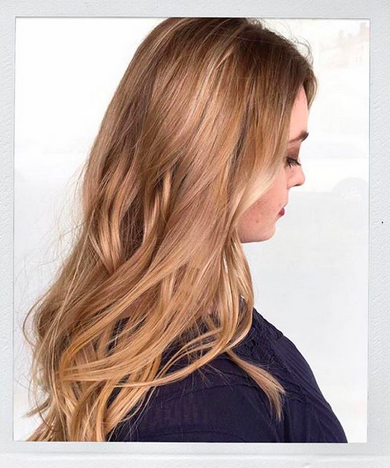 I really love the blonde highlights and custom rose-gold glossy strands by Morganne. I’m a brunette and have never been blonde but these are great looks! I could go for style #10! I live these colors. I think I will show one of these to my stylist! I know she can do it for me. Such pretty hair colors. I love #6 best. Lovely hair and colors of hair. I’ll stick with my sparkly silver hair. Love all the colors. It is so great that now we can use so many different colors and it looks so gorgeous. I’ve been wanting to change my hair up thanks for the awesome ideas!!! I love these. I just recently started venturing out of my comfort zone and trying colors. I love these. I keep wanting to try new colors or styles but get way too nervous to do it. I love those colors especially the strawberry blonde. 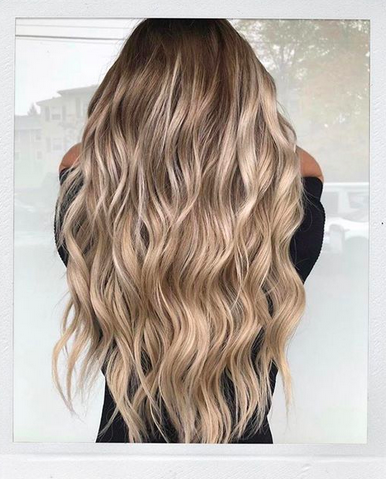 I love the coffee brown look, with the slight wave! Also the purple undertones, wish my hair could hold that color! Beautiful color options. I like blonde highlights the best!